Living The Nerd Life — Funko POP! Giveaway! Our Funko Pop extraordinaire, Lorne, is giving away a Crush Funko Pop! 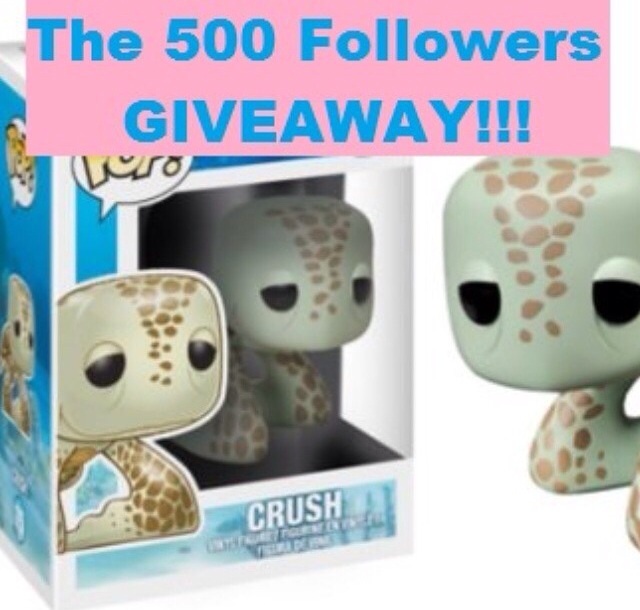 Thats right Crush from Finding Nemo, once Lorne reaches 500 followers on his Instagram everyone that has reposted the photo above and tagged and followed him will be entered for a chance to win! So go check him out give him a follow and enter his giveaway!